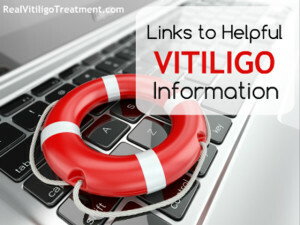 Could This Toxic Substance Be Contributing to You (or Your Child’s) Vitiligo? You are here: Home / Causes of Vitiligo / Could This Toxic Substance Be Contributing to You (or Your Child’s) Vitiligo? As I mentioned in my nickel allergy and vitiligo post, I just received the results from a hair mineral analysis test I recently had done. Along with dumping a significant amount of nickel, I am also dumping a pretty large amount of arsenic. 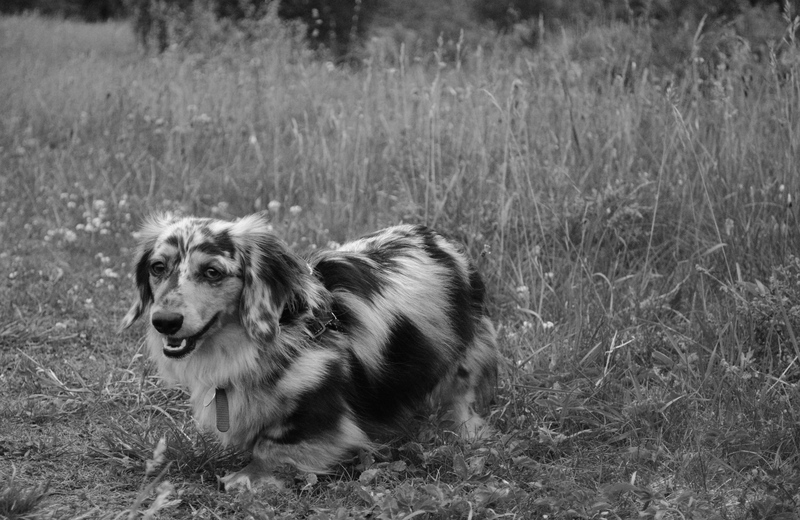 Just like the nickel, I didn’t see the significance….that is until I started doing some research. What I found was pretty shocking…. Yes, you guessed it….arsenic has been linked to vitiligo. You can also read about it here. A little research in Google revealed an alarming problem. As I was doing research on arsenic and vitiligo, it occurred to me that within the last year or so, I had been hearing that certain foods are dangerously high in both organic and inorganic arsenic – specifically apple juice, grape juice, rice, red wine, and shellfish. The organic arsenic is less toxic but still concerning. 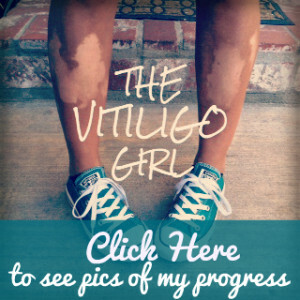 If you have a small child with vitiligo, this is where things get quite alarming. Most toddlers live on a diet of rice and apple juice. Even more worrisome is the fact that most infants’ first meal is formula and/or rice cereal. So you can see how chronic arsenic exposure can become a huge issue. Brown rice, on the other hand, has significantly more arsenic than white rice and should be avoided or consumed rarely. Some of the brown rice brands tested contained at least 50% more than the safe limit per serving, and a few even had nearly double the safe limit. (PDF with complete details of test results) Note that some of the worst offenders for arsenic are made from brown rice: processed rice products like brown rice syrup, brown rice pasta, rice cakes and brown rice crisps. These processed products are commonly consumed by those following a “healthy” whole grain rich or gluten-free diet, but they clearly pose a significant risk of arsenic overexposure, especially if a person eats more than one serving per day. Obviously, brown rice is not a food that should be a dietary staple, or even eaten on a regular basis. I find it awfully coincidental that the very foods that babies and toddlers eat on a consistent basis are very high in arsenic, and that arsenic is listed as a causative factor in vitiligo. Get your arsenic levels tested. I had a hair mineral analysis, but you can get a blood test at your doctor as well. Drastically reduce/eliminate high arsenic foods such as rice (especially brown rice and any food that uses brown rice syrup as a sweetener or brown rice as an ingredient), apple or grape juice, shellfish, and white and red wine. I think my high arsenic level came from red wine (which I love), apple juice, and brown rice – all of which I have eliminated from my diet. Here is a great article from Prevention magazine about removing arsenic from your diet. Improve your methylation process. Folate is necessary for arsenic metabolism and can reduce arsenic toxicity, so make sure you (or your child) are getting enough. Cooked green vegetables is the best source – and lots of them. Where did you have you hair sample tested? Are there online sources for these tests? Do you take any thing to help cleanse your body of the toxic heavy metals? I love red wine! This is such sad information! I had my hair tested at Analytical Research Labs through a Nutritional Balancing practitioner. The nutritional balancing cleanses the body of heavy metals along with parasites and candida. You can find a list of practitioners here http://drlwilson.com/do%20hair%20analysis.htm.